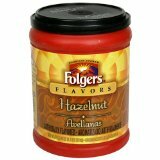 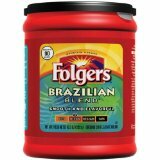 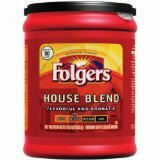 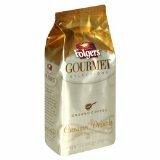 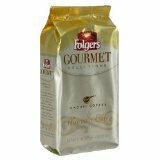 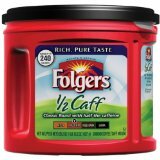 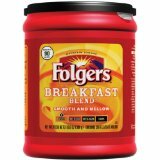 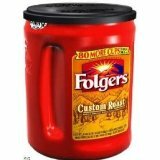 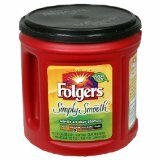 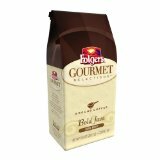 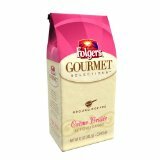 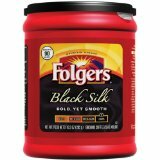 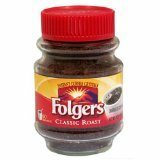 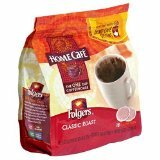 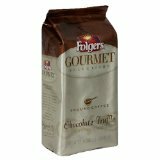 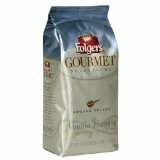 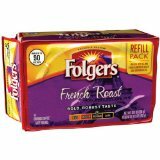 Folgers Classic Roast Coffee Singles. 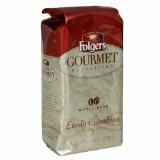 These are packets that contain enough coffee for a single cup of coffee. 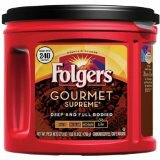 Use them just like you would tea bags. 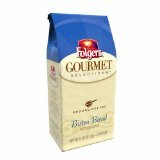 Add boiling or near boiling water to your coffee cup and put the coffee bag in the cup, let it sit in the cup for about 60 seconds, then dunk the bag up and down for 15 seconds, just like a tea bag. 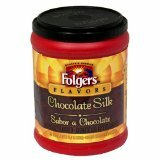 The longer you dunk, the stronger and more robust flavor you will get. 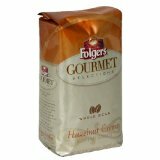 These singles are grounds made from medium roast level coffee that comes from Mountain Grown coffee beans. 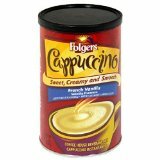 These beans will produce the world's richest and most aromatic coffee.